This post is sponsored. All opinions expressed are my own. 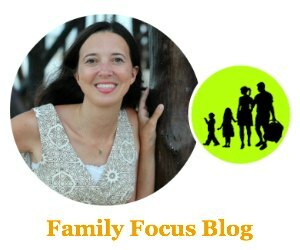 So often we have heard, “Kids should come with instruction manuals.” Well, Dr. Patricia Gage and Dr. Gina Penaflor, a school psychologist and a pediatrician, have come together to create an effective parenting tips card series they lovingly refer to as “Hang in There,” so now kids can come with instructions! 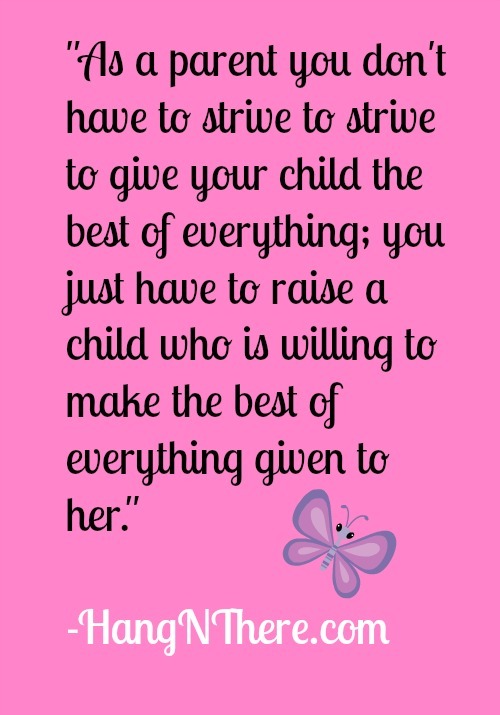 Parenting is a blessing filled with joys but it also has its challenges. The Hang in There cards offer better parenting tips because they are easy to access reference cards that get straight to the point with actionable, effective parenting tips. They cover parenting issues you may be dealing with for newborns to school age children as well as first aid information. The Hang in There parenting cards come in sets of cards around a single parenting challenge. They come on a handy ring with a clip so they can easily be accessible whether attached to your diaper bag, hung on the refrigerator, or clipped to your purse. The parenting guides offer better parenting tips because they provide you with concise information for immediate action. Looking for a less stressful, more productive and more rewarding parenting experience? The Hang in There effective parenting tips cards can help. They serve as a quick reminder of specific steps you can take right now in your parenting journey. Their goal is to empower all parents with up to date information and practical strategies to support the raising of healthy, resilient, happy children. You can see the complete assortment of parenting tips card sets at hangnthere.com and I will review a few here. They make great gifts for new parents or they may be just what you are looking for to help you with parenting challenges you are encountering right now. This handy dandy parenting tips card set comes with 15 information packed cards to help you through those trying toddler years of meltdowns and toddler tantrums. They help you recognize what is normal and the causes and they give you tools and steps to handle the problem and help your child develop the skills to comfort and calm herself and solve problems appropriately. I love how these cards really offer effective parenting tips and at the same time help you realize you are not alone. These are normal stages and they can be worked through with the better parenting tips they provide to help you “hang in there”! From parenting tips cards that help you address and solve problems like the set just mentioned, they also offer inspirational parenting cards that will help you meet goals instead of just react to problems. This set of cards offers inspiration better parenting tips to help you give your child the gift of optimism. Did you know that benefits of optimism include: better health; more success in school, sports, social, and recreational activities; less likely to develop anxiety or depression? This card set offers 31 packed pages of effective parenting tips on setting the stage for optimism, setting realistic goals, practicing mental imagery, expressing gratitude, using positive self-talk, and so much more. I clipped these to my purse and read them while I was waiting in the car rider pick up line last week. There are also parenting cards for practical topics such as breastfeeding and first aid. These cards offered 12 pages of detailed information that would great to keep on the refrigerator for care giver reference. From recognizing the symptoms to responding to any problems, the cards help give comfort, confidence, and knowledge to the caregiver so they can respond in the best way. Winner announced above in the Giveaway Tools widget on March 22, 2016. Winner will be selected through Giveaway Tools and I will notify by email. Winner must respond within 4 days or the prize will be forfeited and alternate winner will be chosen. Your email will not be shown and will be kept private. Which sets of Hang In There Effective Parenting Tips cards would you like to win the most? The meltdown and temper tantrums! I like the idea of Task cards to give positive motivation. I would love the Meltdown cards as well as the Optimism cards! I run a small daycare in my home and have children all week long, usually the the toddler ages. The meltdown cards will remind me to keep calm and hang in there. And I always want to give the gift of optimism to my children as well at my daycare kids. Helping your child relax – heaven knows we all need to relax in my house! Our Toddler Mini-books to help you through! I liked many of the card sets, particularly the first aid sets, but the most helpful now would be Meltdowns & Tantrums: “Handling Your Child’s Meltdowns and Temper Tantrums.” Gotta love toddlers, but they can be trying! Helping your child relax- we could use this one! I really like the Collection of 3: Positive Psychology for Toddlers to Teens. I would like the Baby: Newborn Development “Your Amazing Newborn” cards. Wow, great idea to have parenting tips so accessible. I love the Collection of 3: Positive Psychology for Toddlers to Teens. These cards are such a great day to help support your child’s development! I like the one that helps teach your child optimism. My favorite set of cards are the Task Cards that focus on positive behavior! I like the “Pediatric First Aid: CPR & Choking Guide” cards. So necessary and informative! kristiedonelson(at)gmail(dot)com Thank you. Breastfeeding: “The First Days of Breastfeeding” . My favorite is the Pediatric First Aid: Asthma Attack & Anaphylaxis! My favorite are the First Aid Cards.